At the moment, it's currently ad-free. The drive from Instagram is more to develop engagement than rush to monetisation. It's unsure if there will be ads in the future, it would be reasonable to assume there will be eventually, but for now, their absence is a major benefit. The simple answer? Anyone with a smartphone. 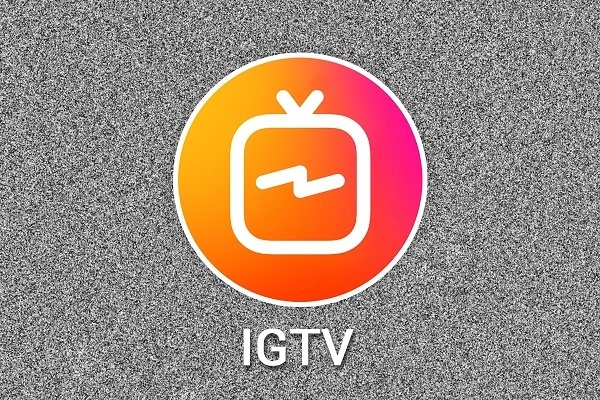 Currently, IGTV is a smartphone-exclusive app. That market, however, is a huge one and encompasses many different demographics. And as smartphones continue to be the primary way many people engage with their online content, that's only going to grow as time goes on. That being said, IGTV does hold specific appeal for certain audiences. It'll primarily find appeal from users who lean towards early adoption of technology. That will primarily take the form of younger users, who tend to prefer less edited and polished content in favour of something more "real". Finding IGTV content is easy - you can do so using the search bar in the IGTV which will take you to videos or channels that match your searches. There are also "accounts you're following", "popular videos", and "recommended for you" videos as suggested content. An accounts' IGTV content can also be seen by clicking the IGTV circle beside the user's Story Highlights. The primary IGTV benefit is that it gives you access to a burgeoning market. Young, tech-savvy early adopters will be the primary audience, at least in the early days of the app's development. That's a lot of fresh eyes hungry for longer form content, which is minimally edited. If at all. Another benefit is that Instagram has an enormous, and very active, userbase. It has been reported by Cisco that by 2019 internet video will account for up to 80% of total internet traffic, so live video is worth your consideration. It's exceptionally important, however, to start as you mean to go on. The only way to benefit from IGTV is to actually use it. That means not just activating your account, posting two videos, then forgetting about it. 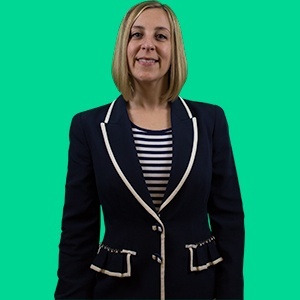 Your content must be regular and reliable to build an audience.